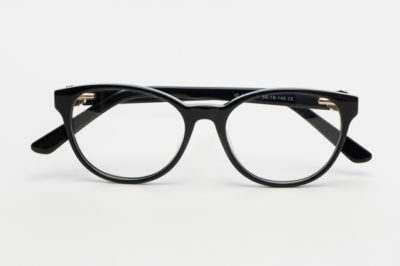 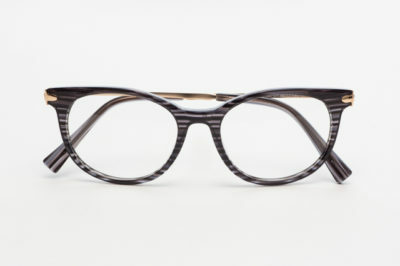 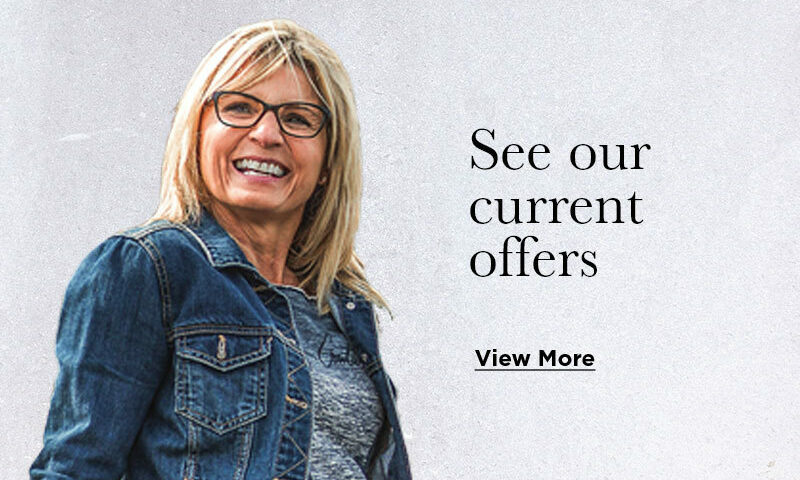 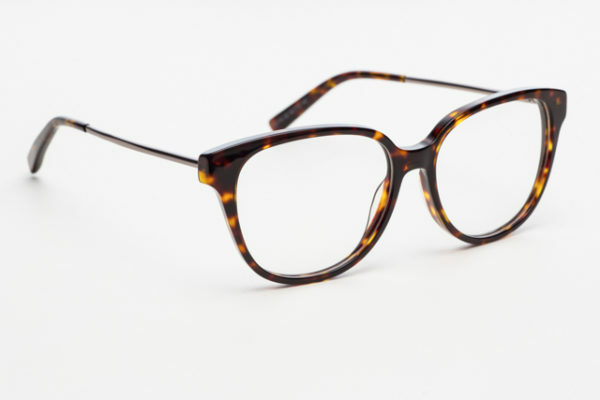 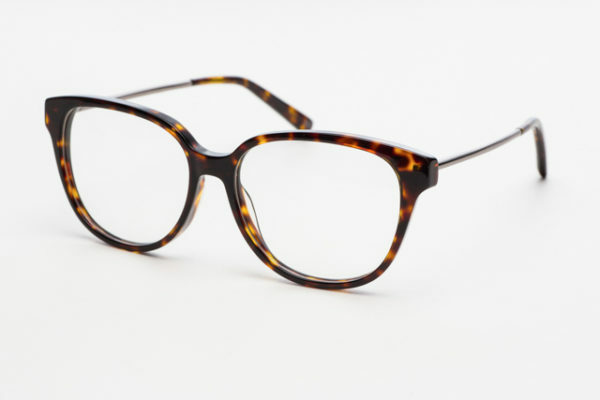 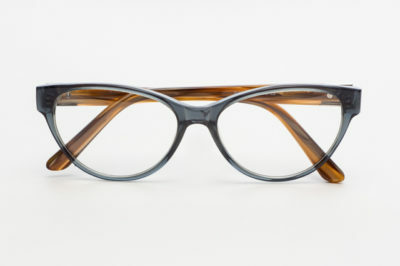 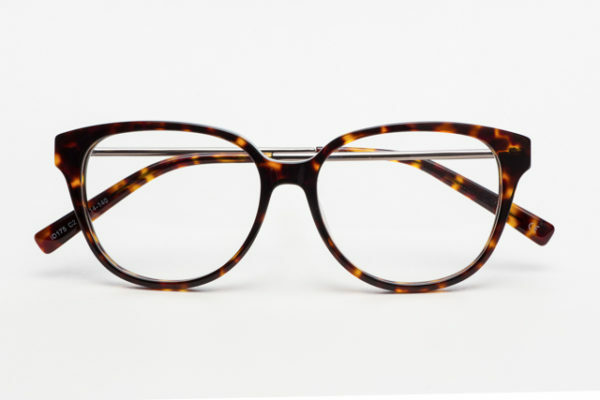 These large rounded frames are finished in a sophisticated glossy tortoiseshell acetate. 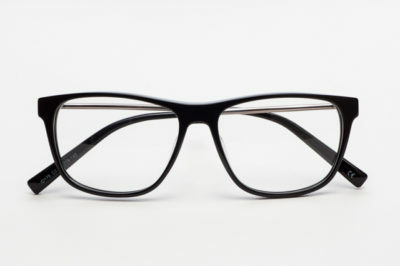 Trendy metal sides compliment the frame perfectly and sit comfortably on the ear. 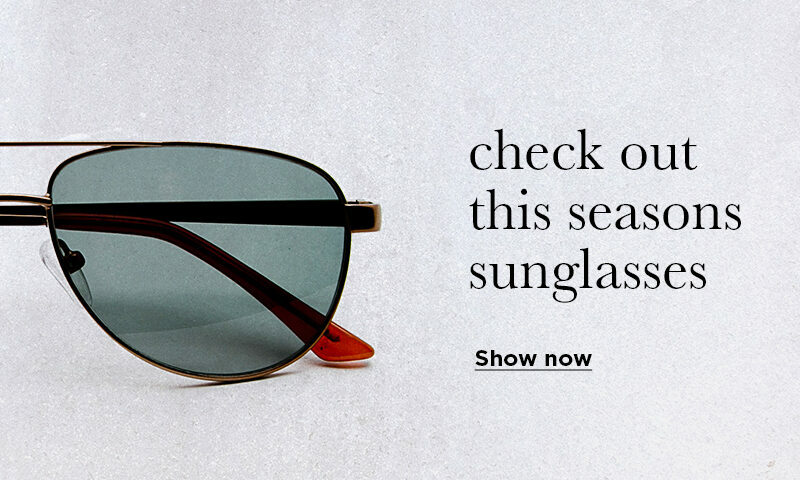 An ideal style for all occasions.